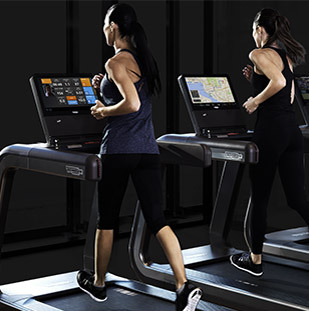 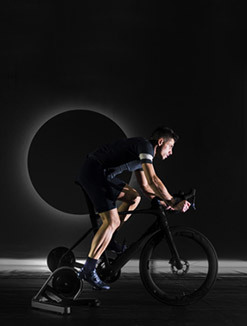 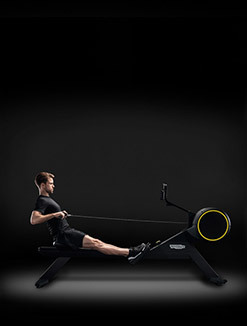 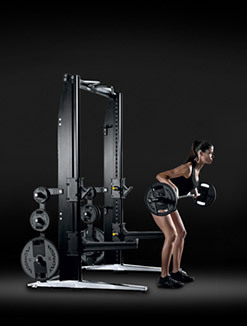 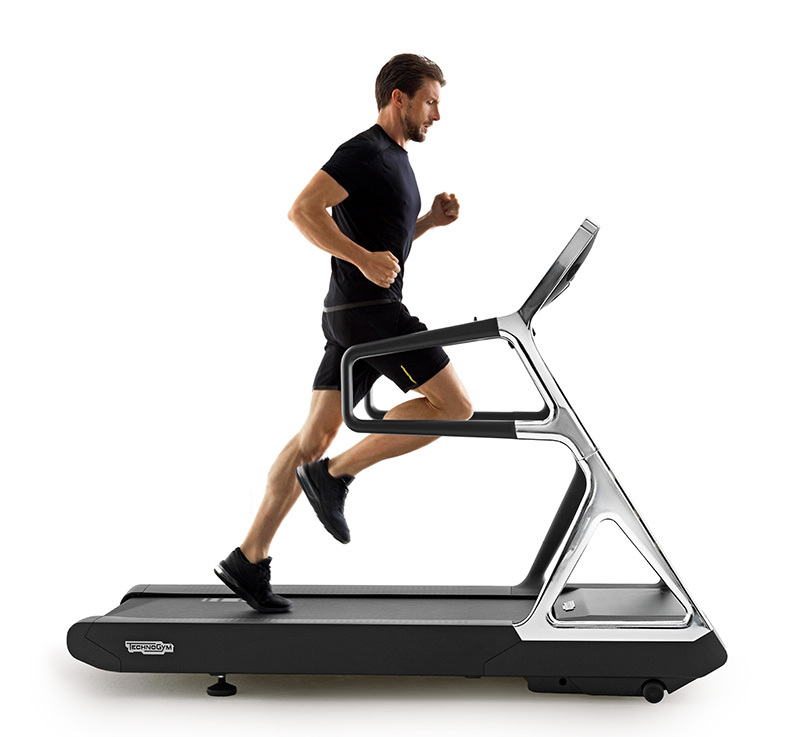 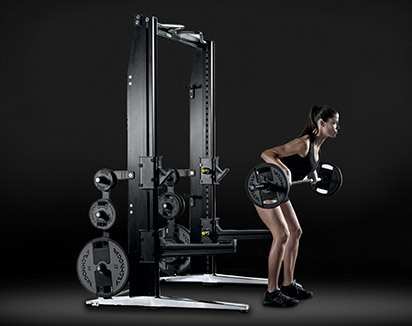 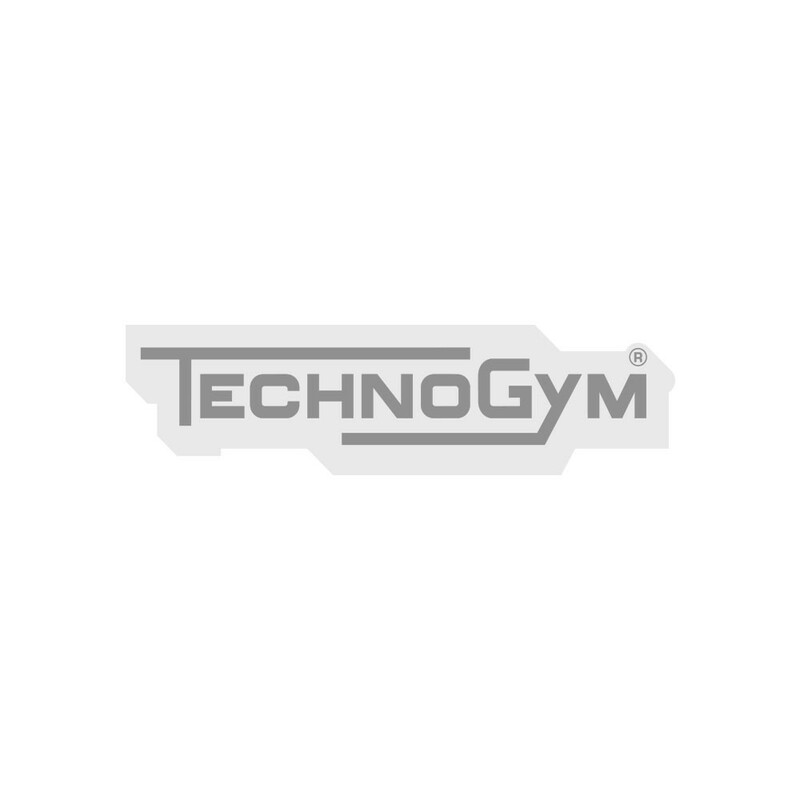 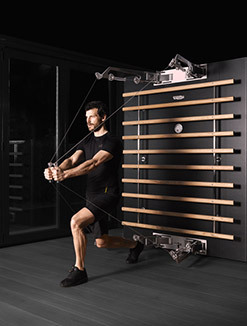 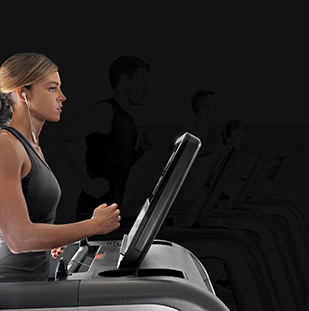 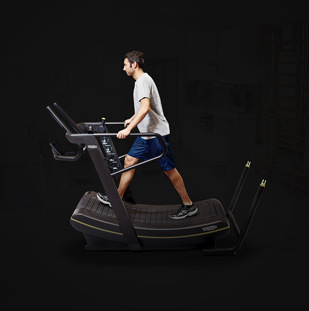 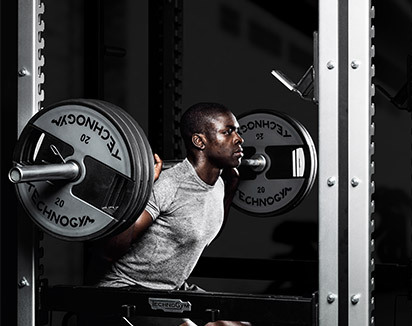 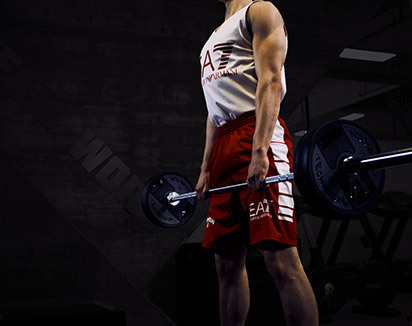 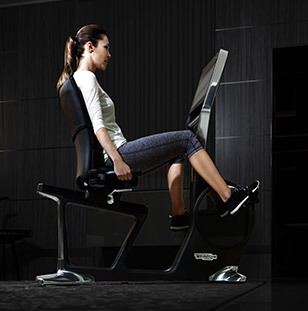 Explore how to get the best from the functional training frame by using Technogym’s MOVE, TRAIN, PLAY Explore how to get the best from the functional training frame by using Technogym’s MOVE, TRAIN, PLAY philosophy. 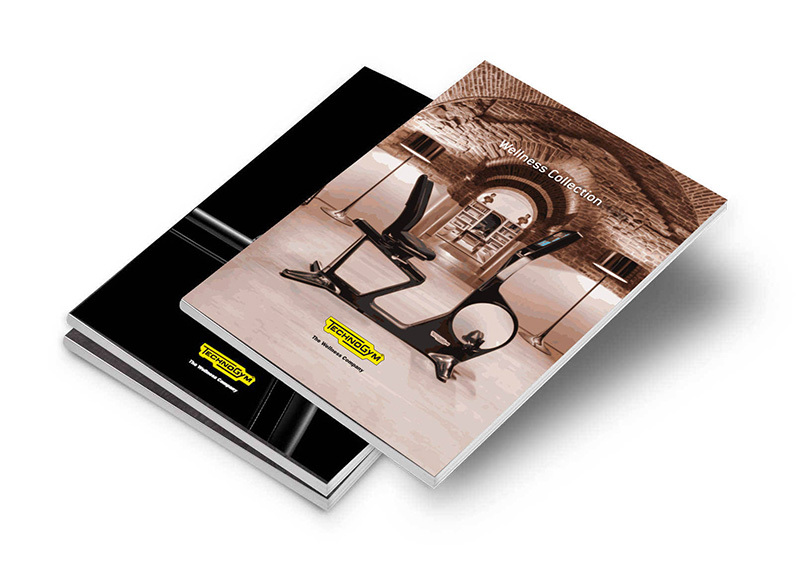 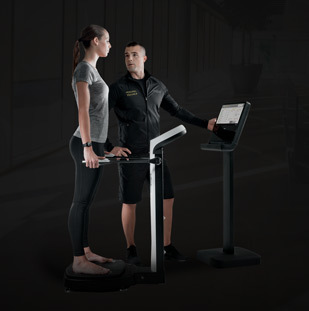 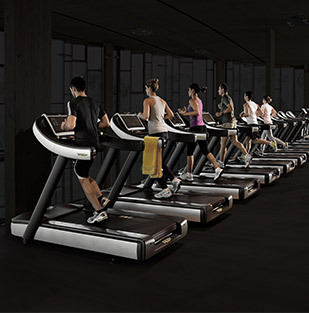 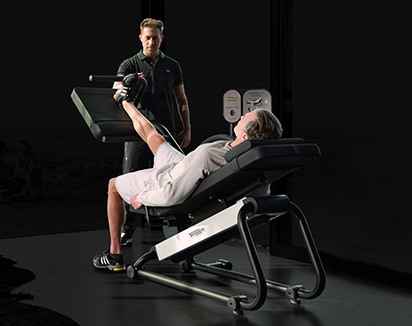 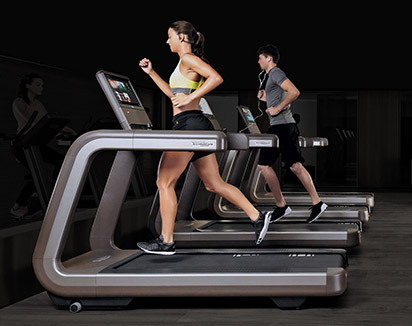 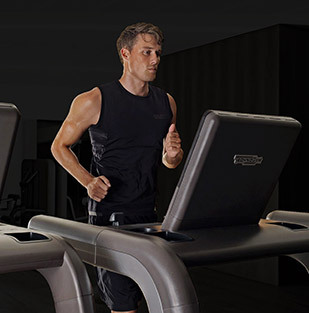 The course explores fundamental movement patterns, exercise progression and group routines on the safe and effective use of the Technogym Omnia, its functions and exercise possibilities. 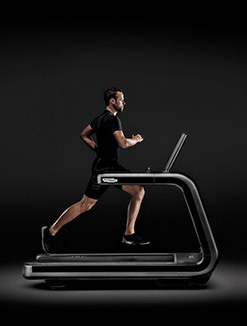 Want to know why Omnia 3 Certification gives you the best training experience?